The National Pitching Association East | Pitching mechanics, velocity, and mental preparation for baseball players by the best coaches in the U.S. Throw Harder, Faster and More Accurate. Health First/Performance Second for Overhand Athletes. Learn from the best throwing coaches on the East Coast. Pitchers/QB’s and all overhand athletes! 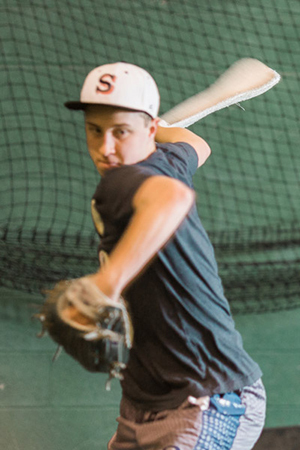 Custom ProGrams and camps for mechanical efficiency, increased arm speed & accuracy. 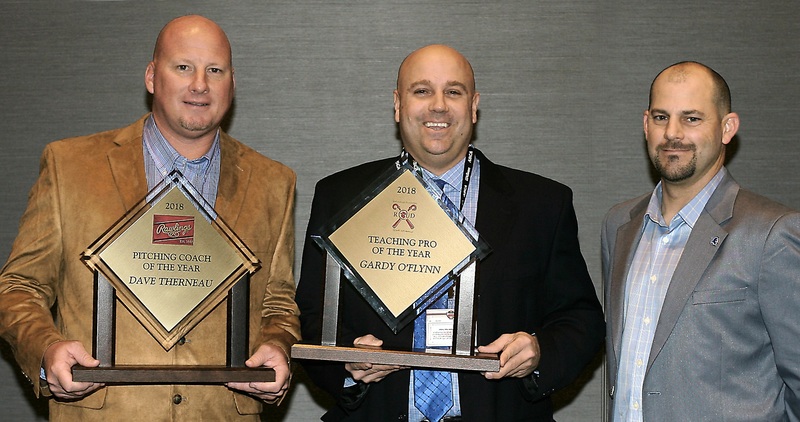 NPA EAST, led by Gardy O’Flynn (middle) (2018 ABCA Teaching Professional of the Year) is focused to develop overhand rotational athletes (pitchers, position players, QB’s, Softball, javelin throwers, tennis/volleyball serving/attacking) using the research and science-based protocols of the National Pitching Association led by Tom House, as well as EVIDENCE-based research produced by the 3D analysis data collection from the Micheli Center For Sports Injury Prevention at Boston Children’s Hospital. 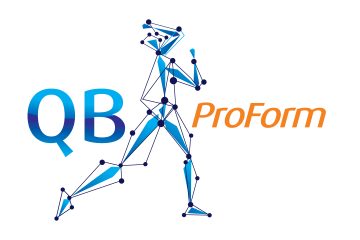 3D Motion Analysis Available Times! IN-SEASON ON THE FIELD MAINTENANCE THROWING & CONDITIONING PROGRAM March 31st- June 16th SUNDAYS 8:30 AM – 10:00 AM. SPECIAL 6 WEEK RATE MORE INFO REGISTER Contact Gardy ROLLING ADMISSION! 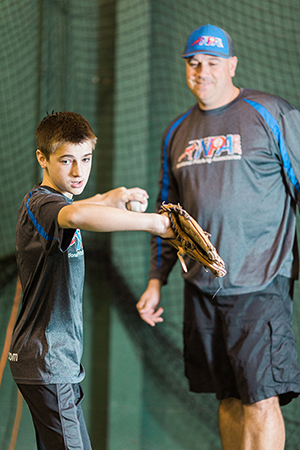 Attend one of our NPA Pitching Clinics & Super Camps or have NPA East come to you! The National Pitching Association’s unique approach has helped many pitchers – including top MLB players – improve their skills, reduce arm injuries and stay in the game longer. Balancing the physical and mental demands of being a pitcher is the hardest part of playing this position. We work closely with all athletes we coach, by working on your unique strengths and help take you to the next level. Workout and learn from the best baseball coaches on the East Coast who are affiliated with the top orthopedic groups! Our ultimate objective is to help you develop your skills to the greatest degree possible. Our aim is to help you achieve the best results possible and deepen your passion for baseball in a challenging yet fun environment. Learn more about what we do, and how you can become an Associate NPA Coach! The NPA East Associate Coaching Staff is composed of highly trained and experienced coaches in the EAST, instructors and medical personnel who are second to none. Our understanding of bio-mechanics and what it takes to help pitchers throw more efficiently, more accurately, with more velocity AND stay healthy is all based in scientific fact and defended by the medical community. NPA EAST AREA: Consists of New England States (MA, ME, VT, NH, RI, CT) New York, New Jersey, Pennsylvania and Ontario. Interested in being an NPA East Associate Coach: Contact Gardy O’Flynn @ moc.l1556036635iamg@1556036635OGtsa1556036635eAPN1556036635 or call 978-500-0148. We are partnered with Boston Children’s Hospital Sports Medicine and The Micheli Center for Injury Prevention in Sports as well as Sports Medicine North Orthopedic group and Physical Therapy Groups.